American Services is an A/C and heating company providing A/C repair, design and installation services. We strive to provide fast, courteous and dependable service. Our services are available 7 days a week. Our experienced professional technicians are factory trained to provide professional, reliable service. We use the latest equipment and software programs to properly analyze and diagnose air conditioning and heating systems. As a result, we are able to find and fix problems the firest time and ensure that our new systems are properly sized to provide maximum comfort for your family. Our Vision is to bring value to our clients by always providing effective A/C and Electrical Solutions with quality, excellence, and integrity. 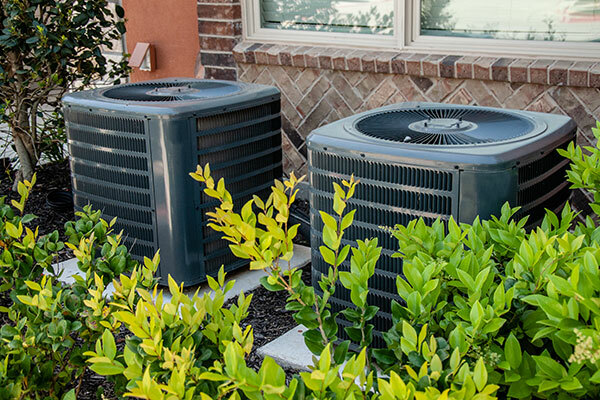 Whatever size your home, whenever you need cool, comfortable, cleaner air, we’re dedicated to providing you with the very best Residential A/C and HVAC Services and investments you can make for your family. 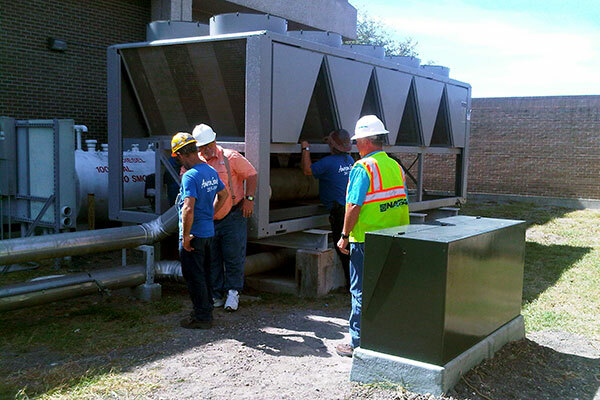 We offer Commercial Air Conditioning and HVAC Services for any size system you need, whenever you need cool, comfortable, cleaner air, we’re dedicated to providing the very best investment and service for you. Our team of Licensed Master Electricians can help in all new electrical installation, maintenance, repair or moving existing electrical circuits, and offer practical solutions. 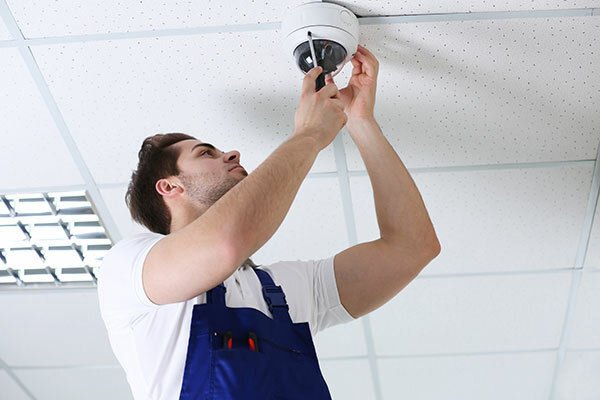 We provide services for installation and repairs the newest technology of automation to remotely control lighting, heating and a/c, security & surveillance, entertainment systems, and more. 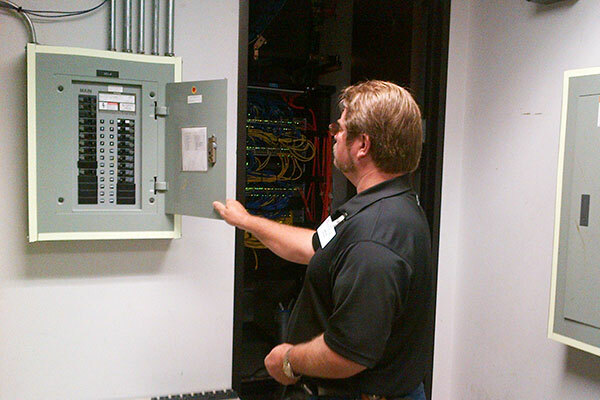 Our professionals provide services for Generator Installations and Repairs, along with testing, and more. 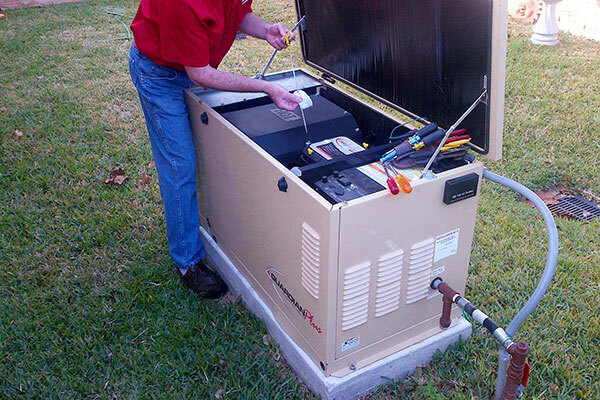 We only carry the top generator brands, along with offering financing solutions. When quality counts, choose American Services.